When it comes to comedy, there’s plenty to keep you busy this week, from puppet comedy to Second City’s Greatest Hits. Get a laugh from the past with Second City’s greatest hits from the ’80s. The comedy institution will also bust out their Chicago-style improv. 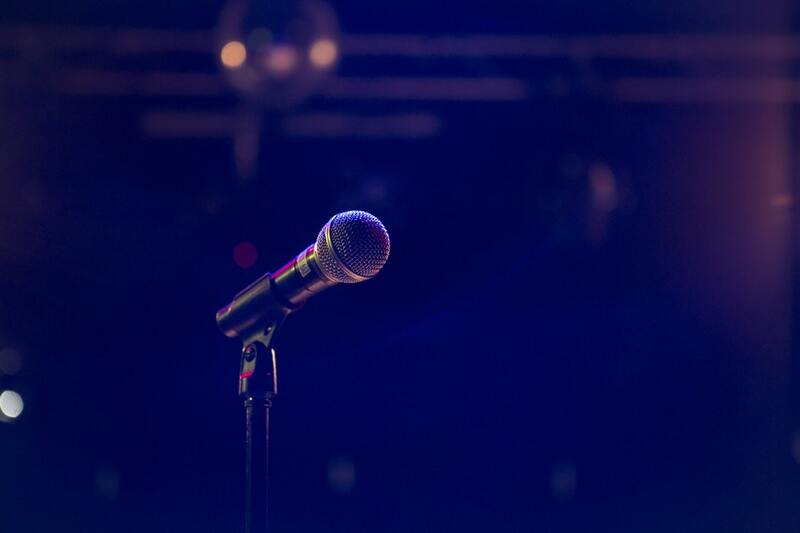 When: Wednesday, April 10, 8 p.m.
Head to Timothy O’Toole’s for some original showcase-style stand-up comedy. With a different lineup each week, you can always expect fresh jokes. When: Wednesday, April 10, 9:30 p.m. The fate of the story is in your hands with this Drinking Improv Game. The actors follow the path of the story that you decide, all while drinking adult beverages. When: Saturday, April 13, 11 p.m.
Where: Laugh Out Loud Chicago, 3851 N. Lincoln Ave. When: Saturday, April 13, 11:30 p.m.
Where: Laugh Factory Chicago, 3175 N. Broadway St. 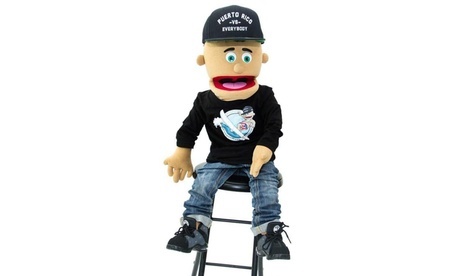 This puppet standup comedian will crack up audiences with Spanglish language sets. Expect Joselito da Puppet’s father Papi and wise old grandmother Abuela to join him on the stage. When: Thursday, April 11, 8 p.m.
Where: Wise Owl, 324 S. Racine Ave.